An actor and stunt performer based in Dublin, Jordan Coombes has appeared in shows such as Penny Dreadful, Vikings and Reign. She has been working in the industry for seven years, performing a variety of stunts – from flames to falls. We spoke with her recently about her journey in the world of stunts and she had shared with us some snippets of her career and the field that she now takes part of. Aside from going to drama school, she had also acquired different skills and certifications throughout the years to become a full-fledged stunt performer. She said that whilst in-house training is valuable, being externally adjudicated is equally important. 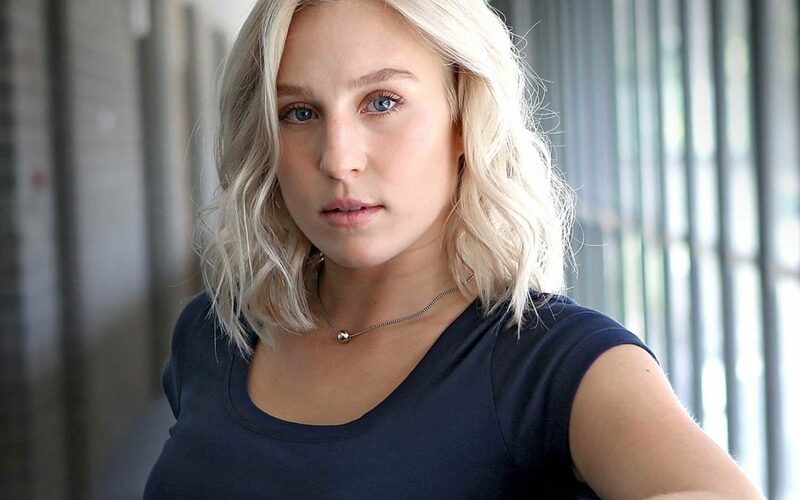 Drawn to roles with action or fight scenes, her first stunt job was in Vikings, a historical drama television series featured in History channel. She has done different stunt works and small acting roles in the show over the past six seasons. 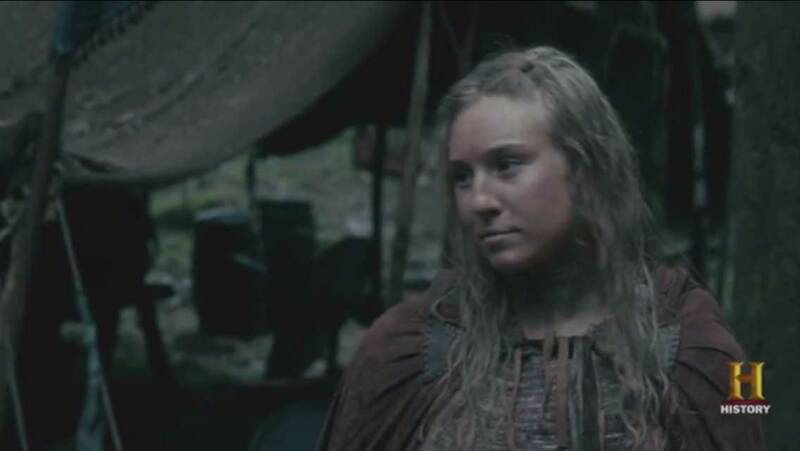 In fact, she has been Katherine Winnicks’ (Lagertha) stunt double for three seasons now. Along with this, there have been physical challenges as well, like fighting in the mud for 10 hours, performing in a restrictive costume and adjusting to abrupt changes in the set. But she isn’t complaining as she believes that it will be boring without those challenges. 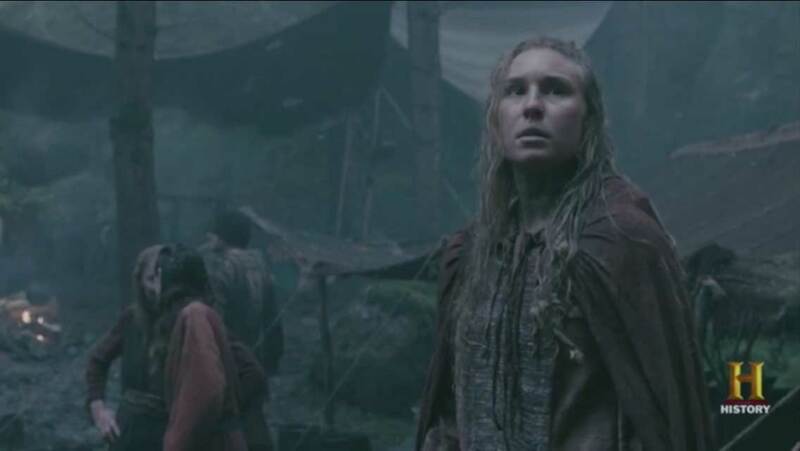 Doing the stunts in Vikings may be physically, mentally and emotionally demanding but Jordan says that she enjoys her job, especially because of the amazing team she works with. Jordan is proud to be part of Vikings as this is the first show in the country that created a demand for stuntwomen and had female warriors rather than solely male battlefields. It has also given women a chance to play positions of power rather than being victims or femme fatales. Moving forward, Jordan would like to see more stuntwomen and female stunt coordinators in the future. She believes that introducing women into positions on screen, where they may not have been stereotypically seen before, can gradually change people’s attitudes and perspectives. 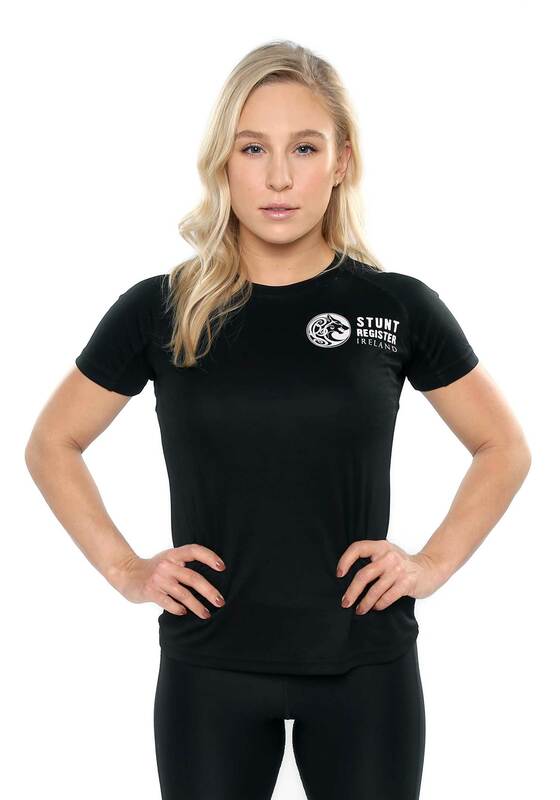 To see more of her life as a stuntwoman, you can follow her on instagram @jordancoombes_. For those who would like to enter the stunt industry, Jordan suggests to train in as many skills possible and to get on a team like Stunt Register. By being part of a reputable team, you will be motivated to train harder and be more qualified to do stunts. You will also learn more about the industry and the people working in it, which is a way on how you can land on a job.